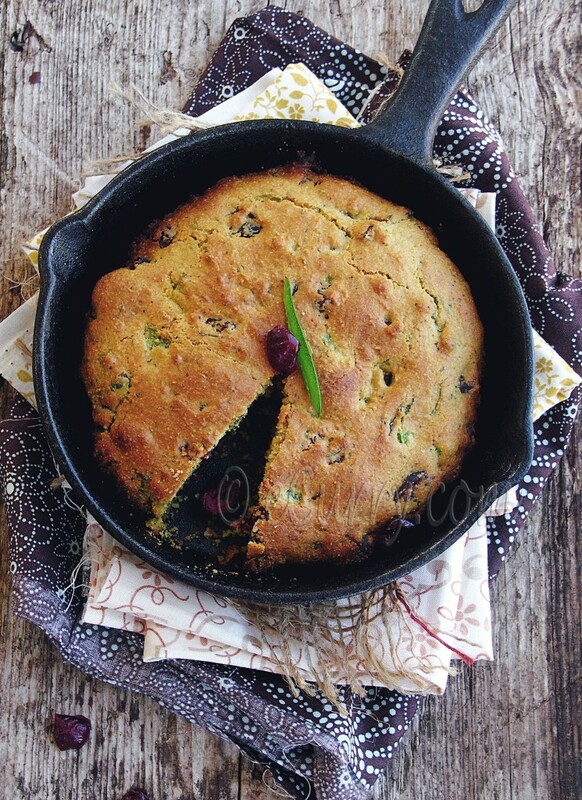 A sweet and savory corn bread just in time for Thanksgiving! The holiday festivities are just around the corner. In fact it is already in the air. The dark and the spooky of the Halloween was tucked away, quickly paving way for the glitters and shimmers. The appearance of the tall beautifully decked Christmas Tree in the mall is also a reminder for me to check my to do list of the year. When I did take it out, I was a bit disappointed. I call it my wish list; wishes that I fulfill for myself. A whole lot of the recipes that I had planned to try this year have not been done. I cook on a whim and to tell you frankly, after I had done the list, I hardly ever went back to take another look at it. Now more are to be added for the coming year and thus the list keeps growing. The next couple of months will fly by and not just because of Thanksgiving, and Christmas, the activities and feast in schools for the kids and the parties and the meets. We have two birthdays coming up soon. We also have short trip planned and may be more during the later days. And another year is going to be ending soon! I love corn breads, fresh corn, roasted corn, and corn anything. I had been planning to make the skillet corn bread for the longest time now, maybe for more than two years. Instead I went ahead and did the easy Corn Casserole in the past year and keep on repeating that one. But I just had to check this off my list and when I had the jalapenos and the cornmeal together at one spot, I was all ready to go. Since this is a sweet and savory bread, I decided to add dried cranberries for some pleasant sweet bites. The hubby who is not so fond of corn breads, actually surprised me by taking a big liking for this one. It was the jalapeno and the cranberry combination which sparked the love. I used a small 5″ skillet, so I divided the batter in two. If you are cooking in one big skillet, you will not need to divide it. In a bowl, sift the all purpose flour with baking powder, black pepper and salt. Stir in the cornmeal. 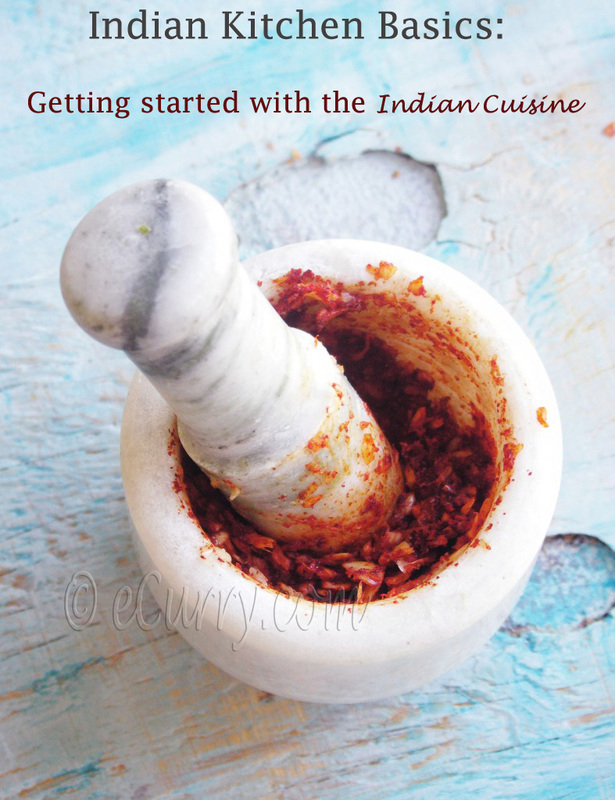 Pound the jalapeno and the fresh cilantro/coriander leaves until it is coarse paste. Add the cranberries to the flour and toss for them to be coated. 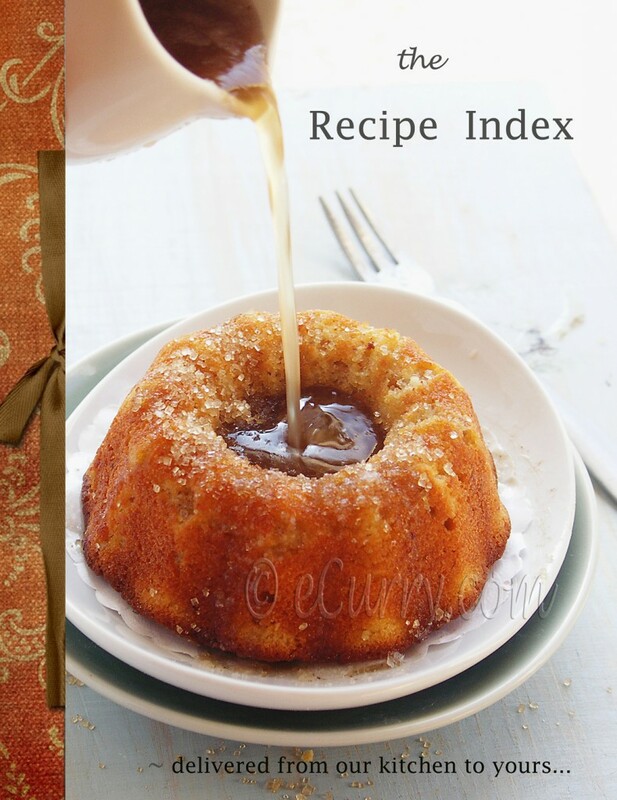 Whisk the milk, butter, honey and eggs in a different bowl and stir in lightly with the flour mix. Add the paste of jalapeno and cilantro/coriander. Add the melted butter and stir just until blended. Add 1/2 tablespoon oil to the cast iron skillet and heat the skillet over the stove top or in the oven until the oil shimmer and is really hot. When the dough is added to this, it should sizzle loud. Remove skillet from the stove top or the oven and scrape half of the batter into the hot skillet. Transfer the skillet to the oven and bake for about 15-20 minutes, or until the center springs back when gently pressed. The bread should be golden brown and crispy at the edges. Repeat the same process as above with the rest of the batter, if you are using a small skillet like I did. Turn the corn bread out onto a rack to cool and slice only when cooled. *Shelf Life: The bread will stay in the room temperature for about 2 days, so this is great for making ahead. * Serving Ideas: Enjoy the bread as is by itself or as a side. If you are using the bread for stuffing or a corn bread salad (and with the heat and the cranberries, it is a really good one to use), coarsely crumble or chop the corn bread. This Corn Bread is Tried and Tested by Simone! 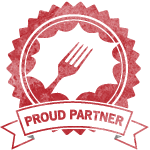 November 11th, 2011 | Category: Bread, Pizza, Tart etc., Breads, Buns, Rolls etc, Sides & etc. 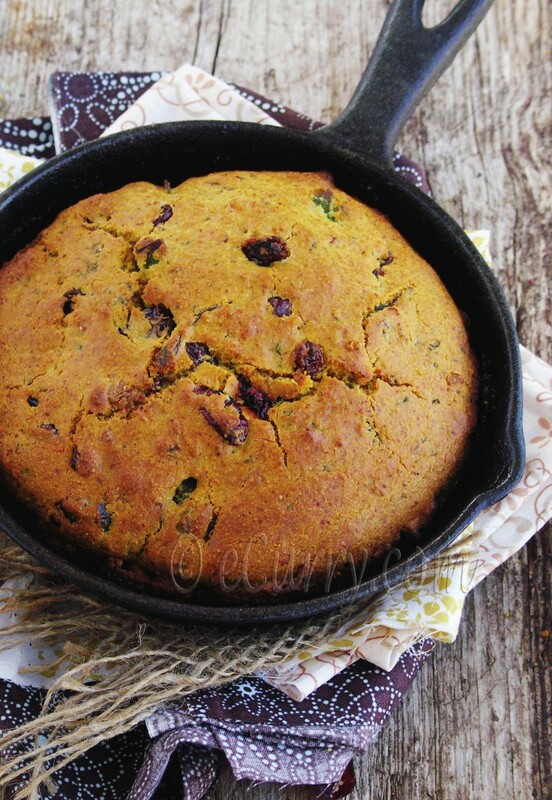 A lovely fall cornbread! A perfect accompaniment to the holiday turlkey. I really love that combination of ingredients. Wow. this looks incredible. A perfect holiday cornbread. 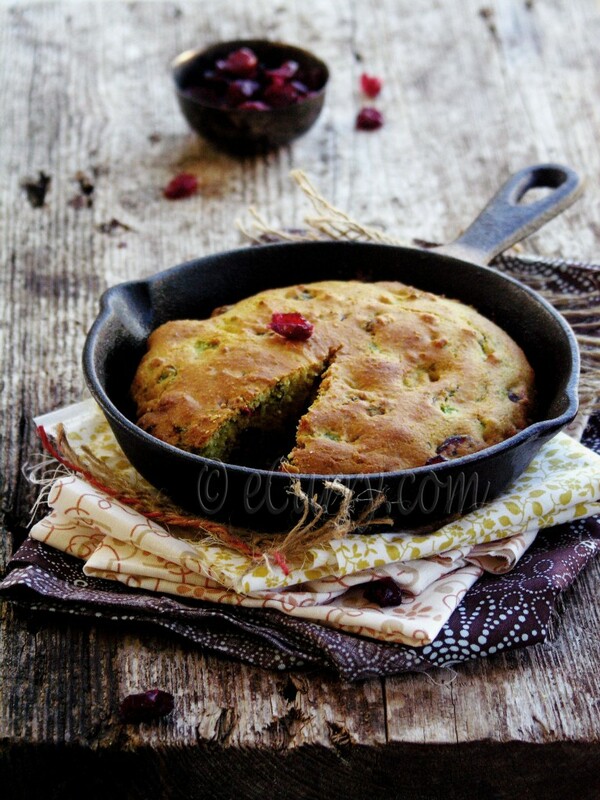 Jalapeno bread looks so yummy and outstanding. 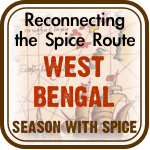 The tart and the spice flavor blend simply together well. Perfect for the season! This look so refreshing Soma. I particularly how you combined the herbs (cilantro) and the jalapenos. 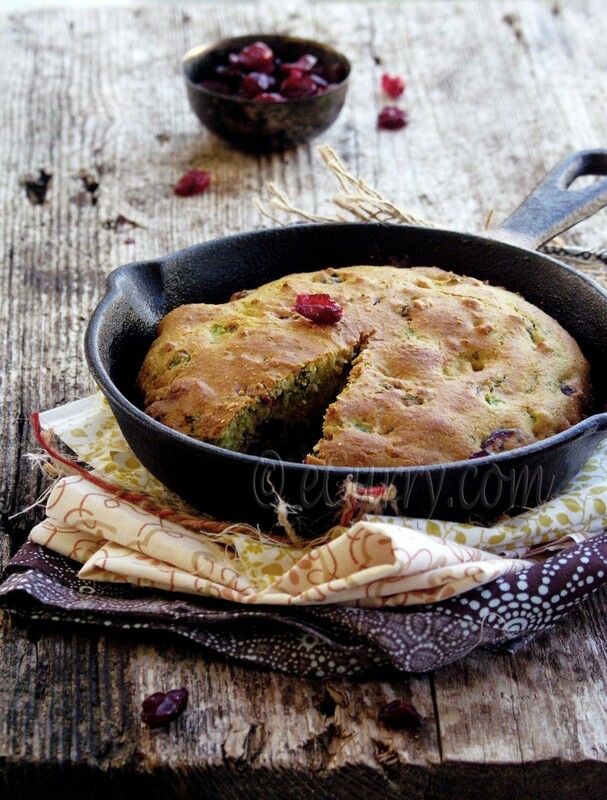 Making it in a cast iron skillet must have give it a better taste than baking it in an oven. Now that looks really really good. I have dried cranberries that I want to use and might just make this bread for dinner tonight as I have most of the ingredients at hand. Mmm yes I think this is it! I’ll let you know how it was! Looks delicious! I love corn bread, and yours look so so good! As usual, your photos blow me away! 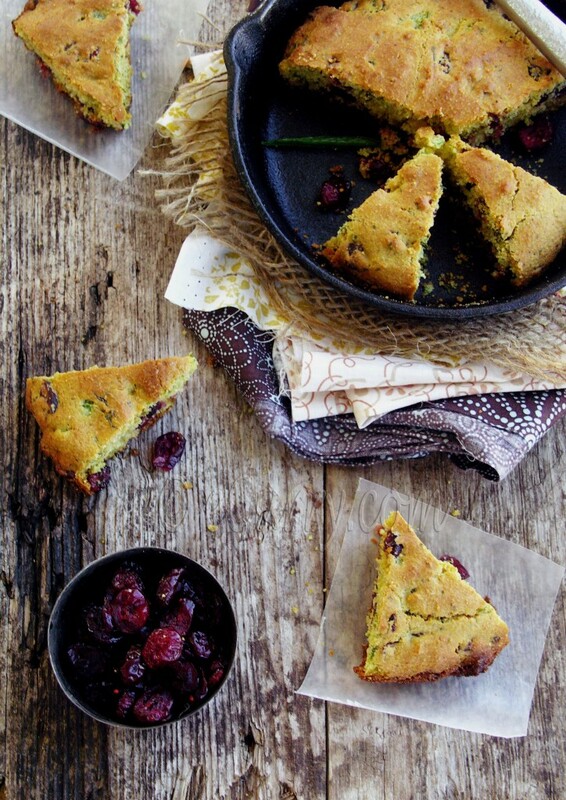 This corn bread sounds wonderful – a lovely combination of sweet and spicy. It sounds as though you have a busy couple of months in front of you. Hopefully you have some time to slow down a little and enjoy the holidays. This is a beautiful corn bread. So rustic! Love the flecks of green in it and I can just imagine the gorgeous crunch in texture. Lovely! This sounds fantastic! I love sweet and savory together. Now this is *my* kind of cornbread. Love that you added jalapenos! Bliss Soma, pure bliss. I must try this. Hope you are well. 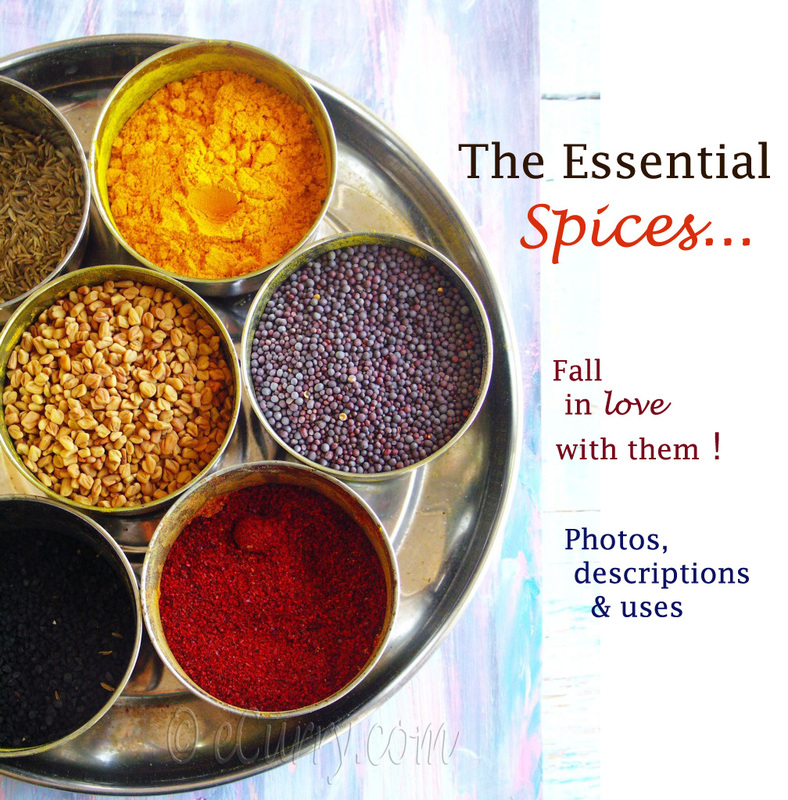 Please do consider submitting a favorite vegetarian Indian creation to my November event. Details are on my blog. Take care. I just saw this on Simone’s blog and I definitely have to try it. Great recipe! WHat a lovely blend of flavors Soma! Sensational! Can I make this without eggs?